We also fit and replace UPVC Fascia and guttering. 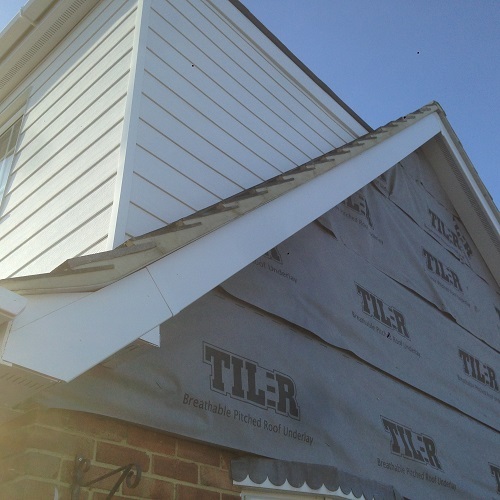 We have installed lots of new fascias to properties around Surrey and Kent, and it usually makes a huge difference to how the home looks. If you need new fascias, it often makes sense to have this done at the same time you have your roof repaired or fitted. 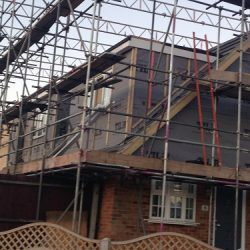 There are normally various options, depending on the condition of your present fascia, including capping boards and complete replacement. 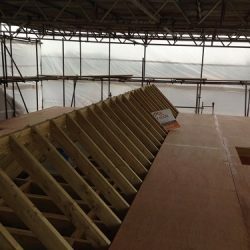 We will recommend on the best plan of work after an onsite investigation. 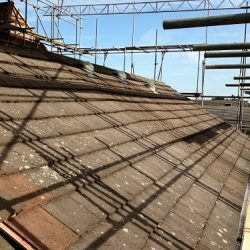 Guttering repairs are something else we offer across Surrey and Kent, lots of households have difficulties with leaking guttering. Fascia and soffit usually need minor maintenance, sometimes simple decorating, or in more severe situations, renewal. 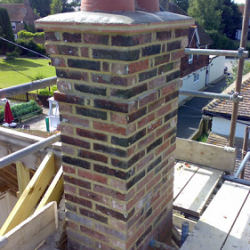 Replacements commonly come in three varieties; renewal using wood, uPVC and also capping in uPVC. Capping is a favorite choice. 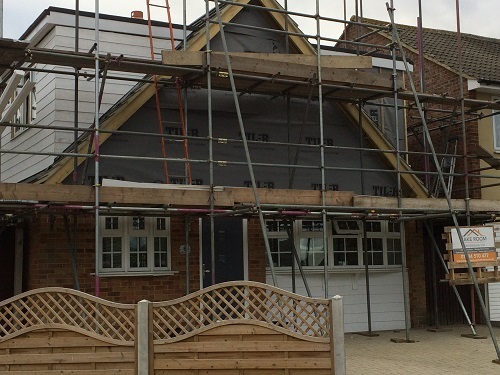 This includes covering the current fascia and soffit with a light layer of uPVC. The demand of this process is largely cost-saving as you save money on materials, waste disposal and also labour. Fascia and soffit renewal normally benefit from new guttering. uPVC is common due to its cost, long lif,e and it ties in with most uPVC windows. It comes with a ten year BBA approved guarantee, but has a life expectancy of 20 years.